STiKKi labels have no backing sheet to rewind. STIKKI’S linerless adhesive paper is wound on itself with no need for a release liner or backing sheet. 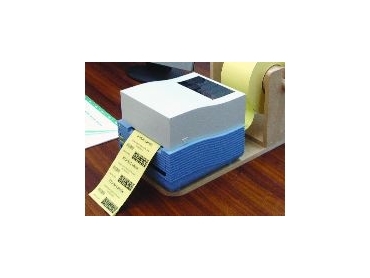 * Printed labels can be stacked on each other if needed and readily separated at point of application. The complete package incorporates the Linerless Thermal Transfer Printer with a 100mm print width. Wider widths are under development. * White goods - identification.